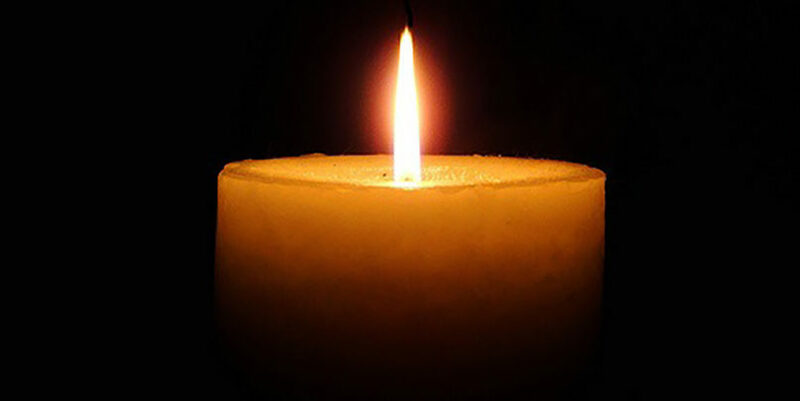 Mildred (Molly) Kashkin, 92, a lifelong resident of Colchester, died Jan. 24. A graduate of Bacon Academy in the Great Class of 1944, Molly spent her work life as a senior associate at the former Schuster’s Express and later at S&S Worldwide. She is survived by many nieces and nephews and their families. In later years, she travelled extensively with friends. She was the family photographer for generations, and always had kisses ready, both the real ones and Hershey’s.